Can a Cat Win an Oscar? Melissa McCarthy is appearing in a film where she plays a criminal mastermind named Lee Israel in Can You Ever Forgive Me. While it’s possible that her role could win here an Oscar, McCarthy has nothing but praises for her co-star who should also earn an Oscar. The difference is that her co-star is a cat. The cat, named Towne, plays Israel’s cat Jersey. Even though Towne is a boy, he plays a female cat, which demonstrates his convincing acting ability. McCarthy said that in one scene, the cat sneezed while at the vet, which made it look like it was acting perfectly. 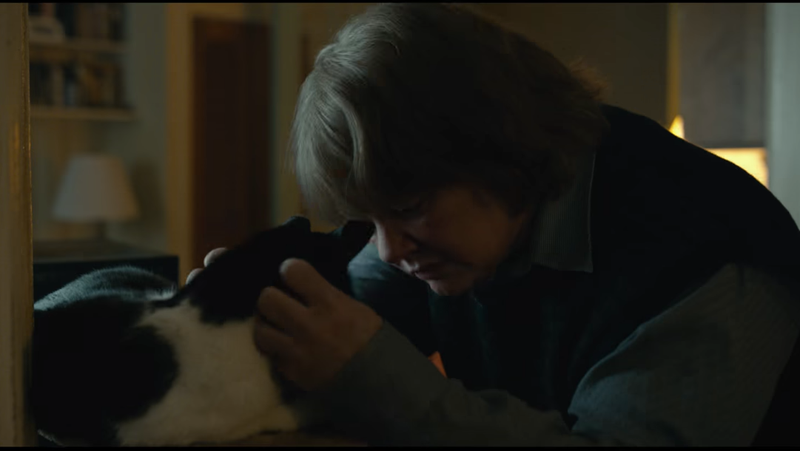 Perhaps if the movie is good, then both the cat and Melissa McCarthy can take home an Oscar. After all, cats have been appearing in movies for years so it’s only a matter of time before one of them wins an Oscar for acting. To read more about the possibility of a cat winning an Oscar, click here. Does Your Cat Secretly Hate You?